Painting a rich, loving portrait of an artist cut down in his prime, director Aaron Brookner explores the legacy of his eponymous filmmaking uncle. Researching Howard’s landmark 1983 documentary Burroughs: The Movie, Aaron discovered his lost archive–writing, photos and unseen footage featuring Jim Jarmusch, Robert Wilson, Allen Ginsberg and others. Interviewing Howard’s friends, lovers and collaborators, the film evokes the ravages of the AIDS epidemic and the vibrant, all-but-vanished downtown arts scene of the ’70s and ’80s. 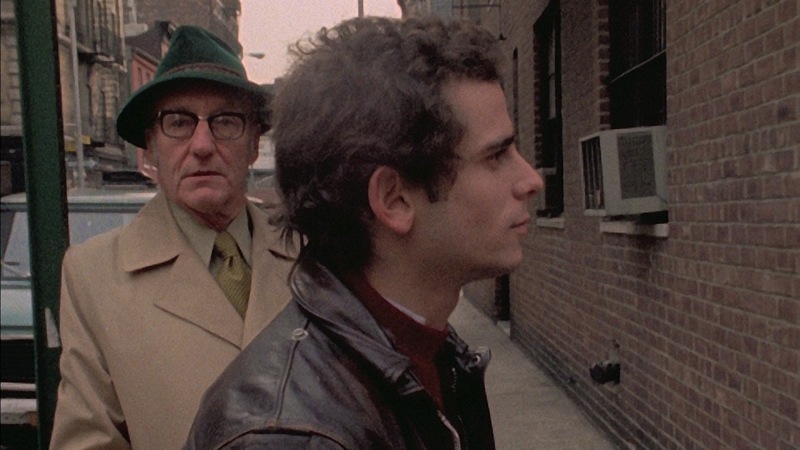 "An indelible, must-see ode to gay New York."